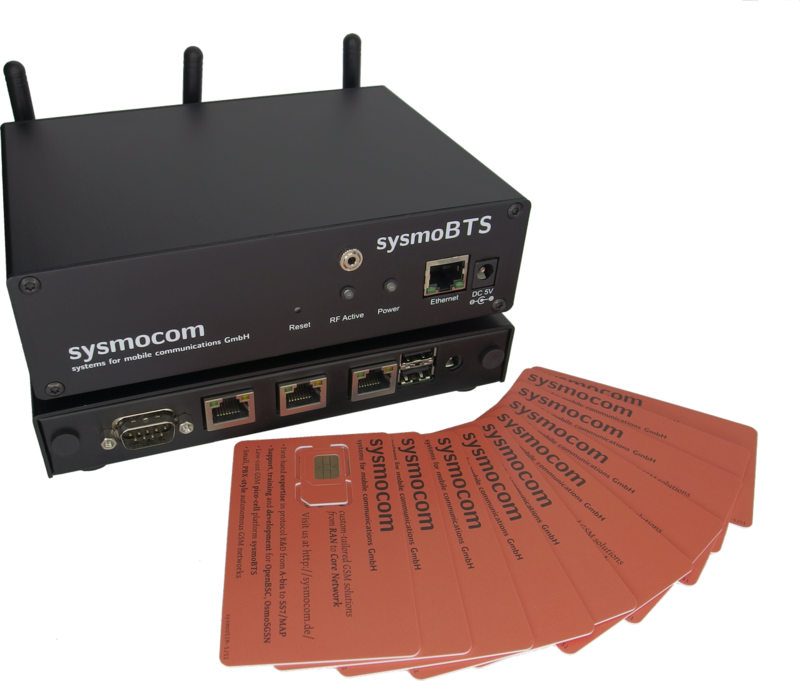 sysmocom's lab solutions provide easy to use and easy to set up starter kits which permits users to concentrate on research and development and not in setting up the network. 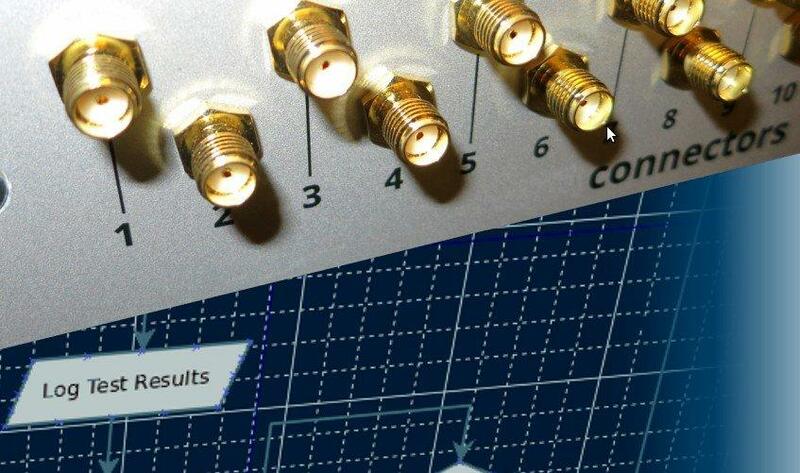 The open source code and the well documented interfaces still enable fine tuning of the set up and place (software) probes at may points in the chain. 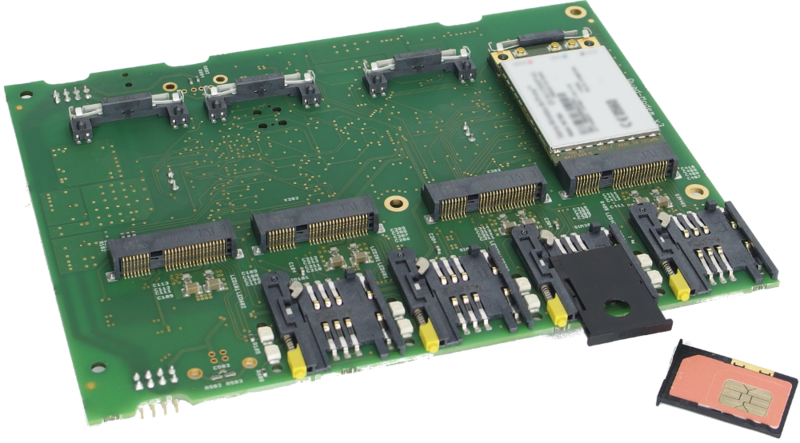 The IoT² 608 offers in addition the capabilities for cabled devices and combining of multiple networks. Do you have additional needs for your lab systems? 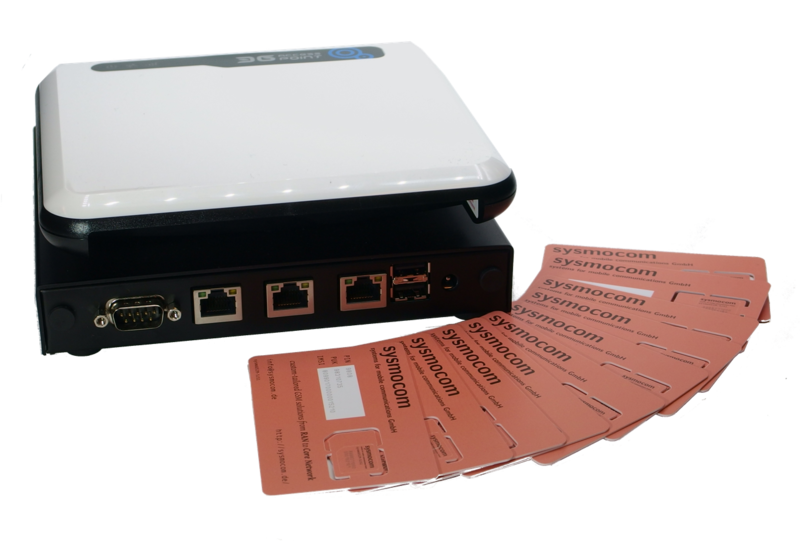 Challenge us, we are able to adapt our technologies fast and flexible to your needs. 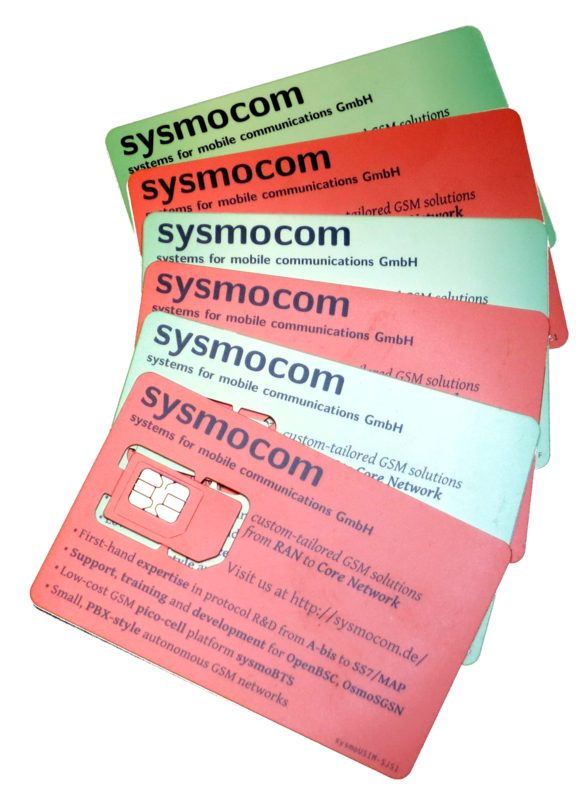 The sysmoQMOD hosts up to four mPCIE WWAN Modules with remote management and remote SIM capabilities. 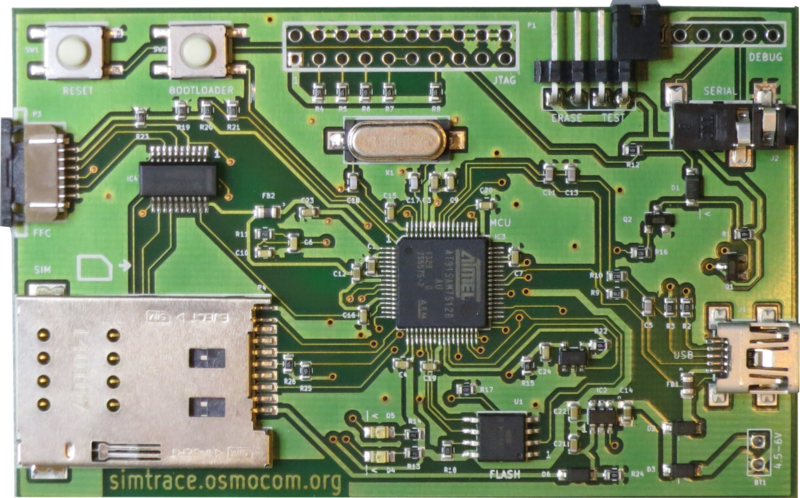 Modems and management are controlled via USB.